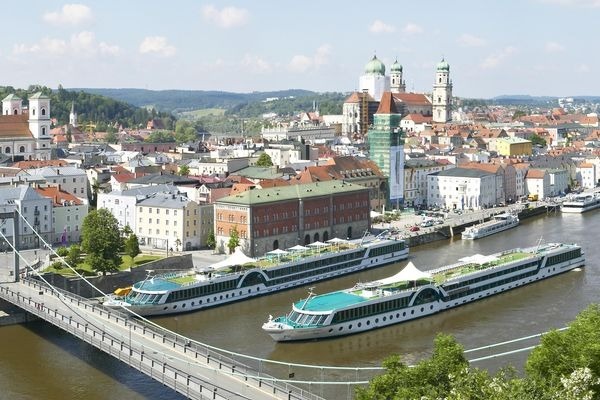 This cruise begins in Passau and then downstream along the Danube to Budapest, Hungary's exuberant capital. 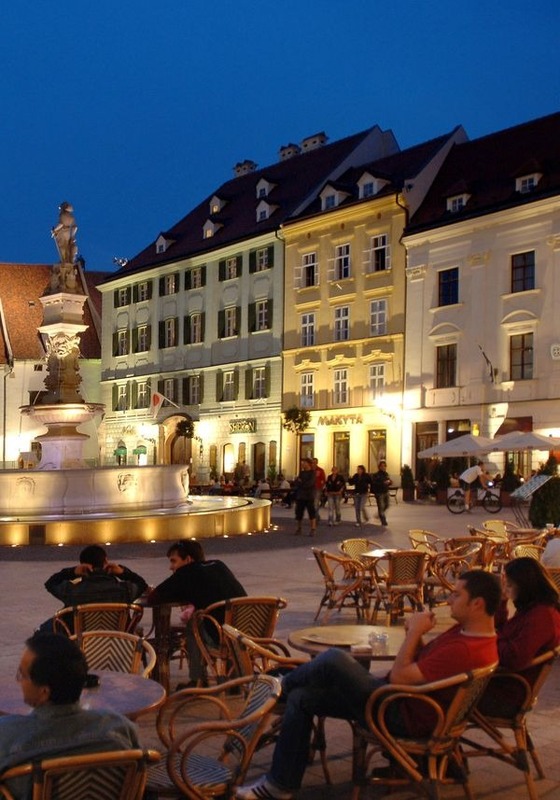 Highlights are sightseeing visits to Regensburg, Passau, Salzburg, Vienna and Bratislava. 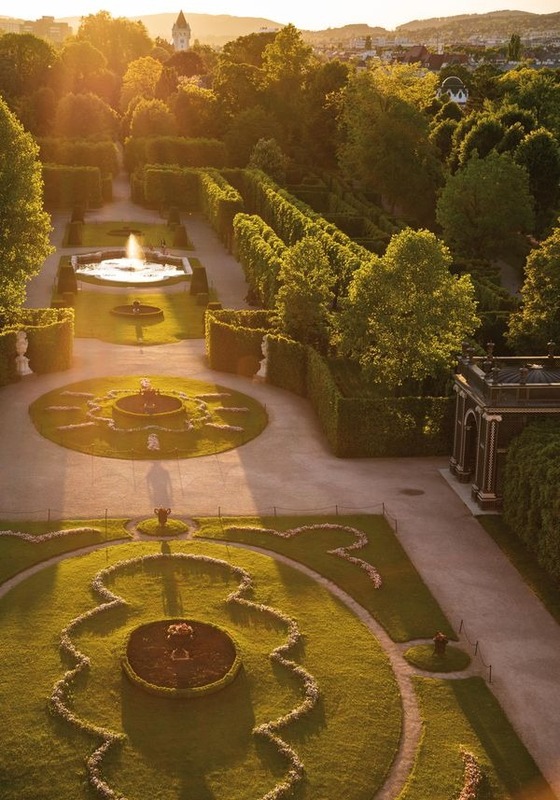 A visit to the Benedictine abbey of Melk and a drive through the picturesque Wachau district are also memorable. On this journey you get to know much about the heart of Europe - its countries, peoples and cultures. 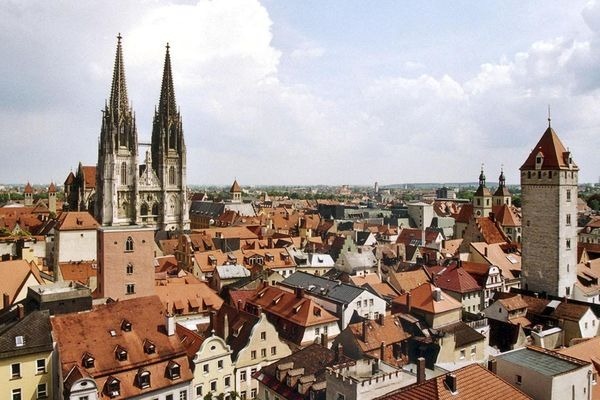 Begin your cruise with a visit to Regensburg. This UNESCO site boasts architecture from many centuries, reflective of its varied history throughout the centuries. 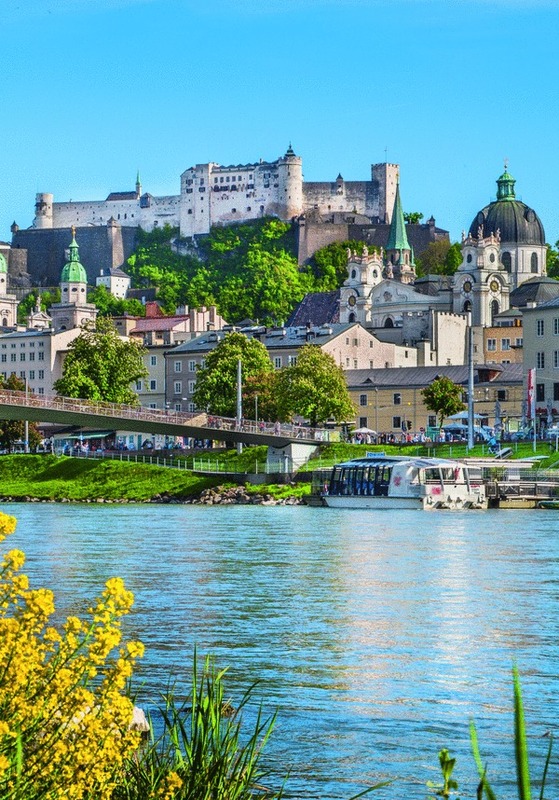 The stone bridge, built in 1135-1146, the Church of St James, and the Schloss of Thurn and Taxis are a few of the highlights of this beautiful city. Back onboard this evening, experience a Bavarian evening with lively traditional music and a dinner of local specialties. Depending on river levels a stop in Regensburg may be by bus from Passau. 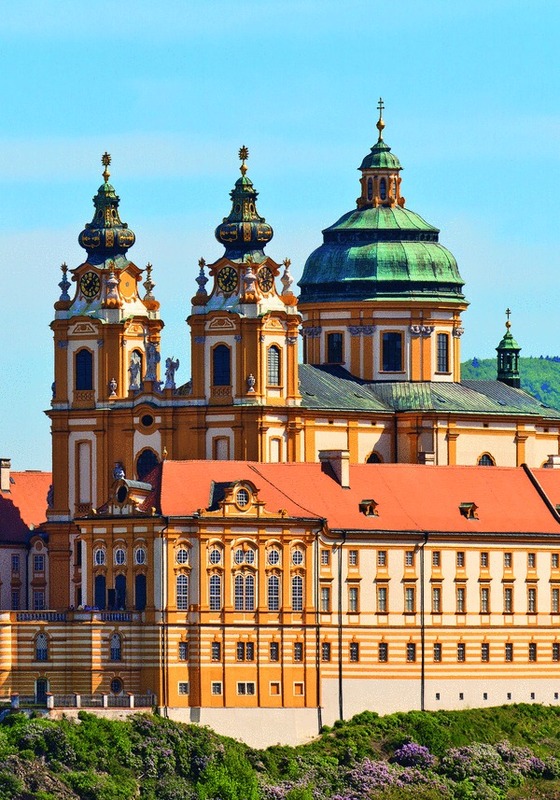 This morning presents an opportunity to visit the famous Benedictine Abbey of Melk which stands over the Danube or continue with the vessel to the town of Weissenkirchen. Here, sample some of the region’s famous Riesling wines or enjoy a leisurely stroll through the cobbled streets. Everyone will rejoin the ship in the early afternoon to continue on to Vienna. Relax onboard as the vessel makes its way to Budapest, Hungary. For those interested in exploring the Hungarian countryside, spend the morning visiting Esztergom and its Basilica dedicated to Saint Mary, and Slenderer, known for its art galleries and museums. 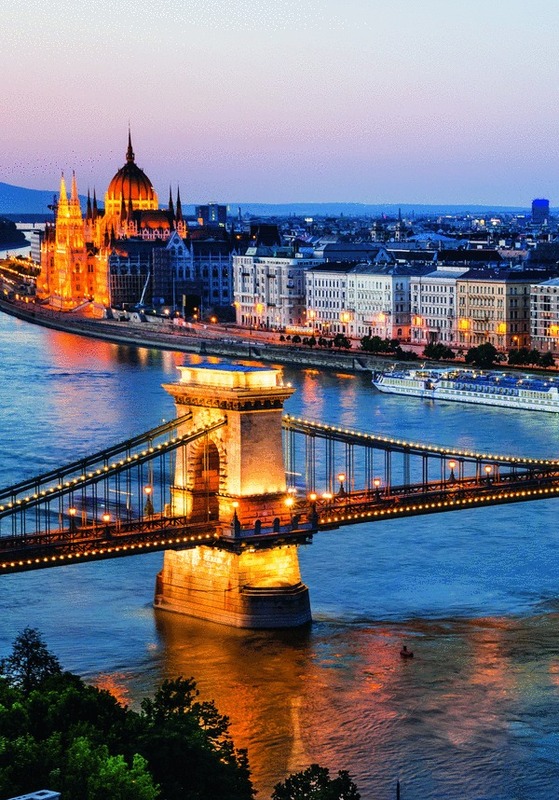 After lunch, explore the beautiful Hungarian capital of Budapest. 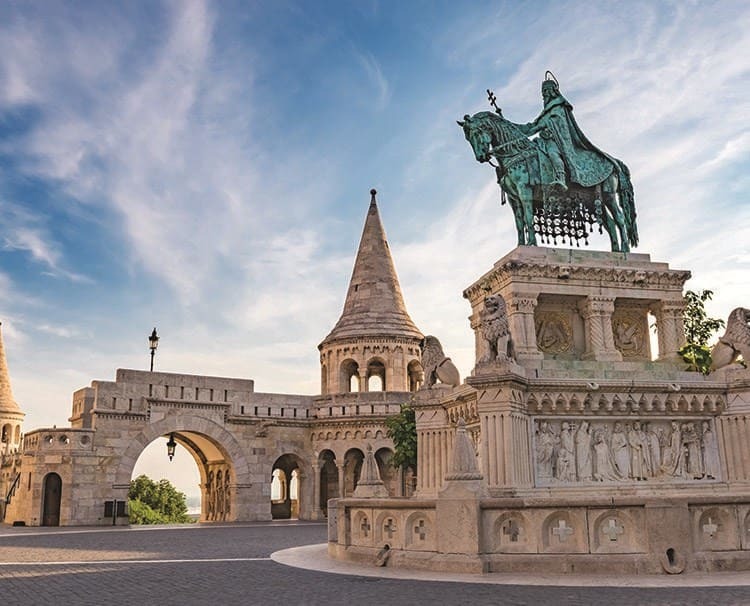 Uniquely straddling the Danube river, the Buda side with its Fisherman’s Bastion and the Pest Side with its famous Hungarian Parliament building, are connected by the beautiful Chain Bridge. An evening cruise onboard your AMADEUS vessel along the illuminated skyline, accompanied by a folklore show of music and dance, is a perfect ending to your visit.